A-Q Feat. Iceberg Slim and Xtrim - New #Blackfriday Music 2. 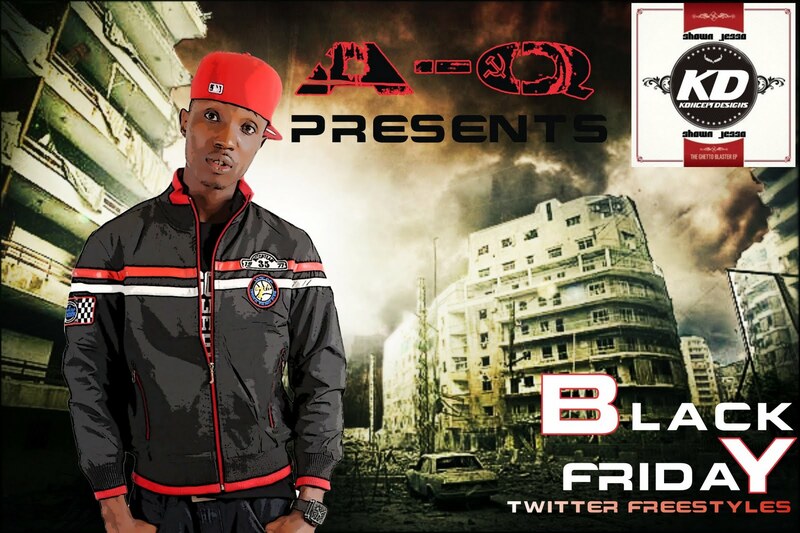 Last week, we informed that In celebration and still promoting the album, the rapper would also be giving out music / freestyles every friday via his Twitter account: @ThisisAQ, which he did before his debut album was released last year. He tagged it '#Blackfriday Freestyle'.